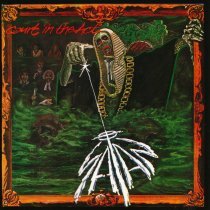 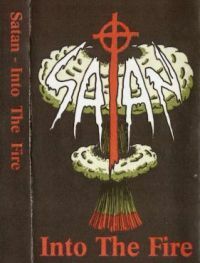 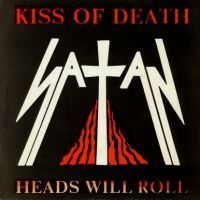 Satan (UK) was an NWOBHM band formed in 1979. 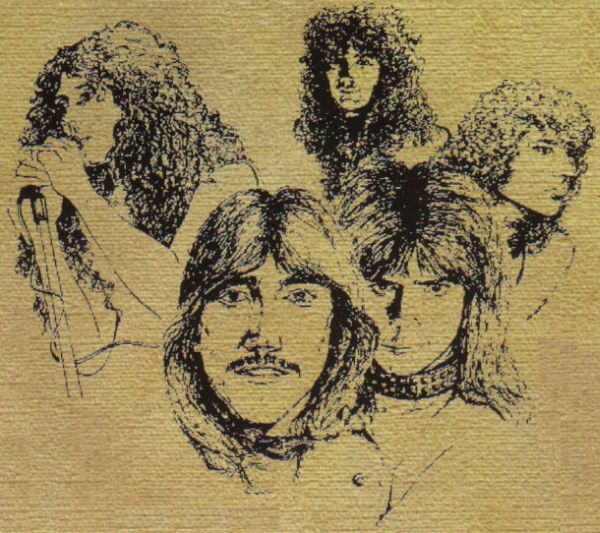 They put out several releases of occult traditional metal, including two full length records with "Court in the Act" (1983) and "Suspended Sentence" (1987). 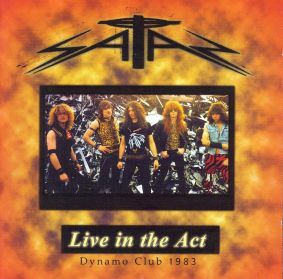 The debut is often regarded as a classic.